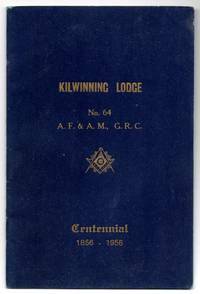 London, Ontario: Kilwinning Lodge, 1956. First Edition. Original wraps. 24 p. 23 cm. B&w illustrations. Staplebound blue covers.